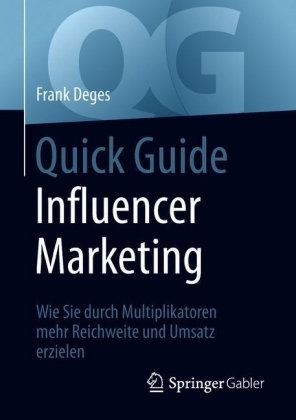 Influencer Marketing is the most important new approach to marketing in a decade for those professionals at the leading edge of purchasing decision making. It shows that key decision makers in all major markets operate within communities of influencers- because major decisions are too complex and risky to taken in isolation. The 'ecosystems' this creates are full of these critically important people, whose impact on purchasing decisions is both pivotal and misunderstood. 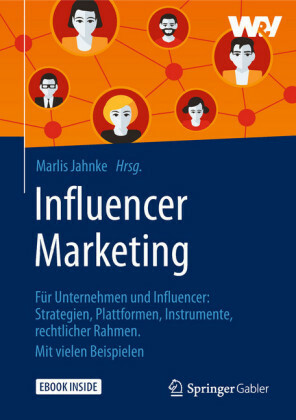 This new book demonstrates that- As mass media impact wanes so the role of influencers grows - marketers need to know why and how to use this knowledge The impact of blogs, wikis and other social media is that they enable new influencers to emerge, and disperse traditional sources of influence. Large and small businesses worldwide pour billions of pounds each year into influencing what they think are their influencers. This book shows you that most of that money is being spent on the wrong people, leaving the real influencers all too often untouched. 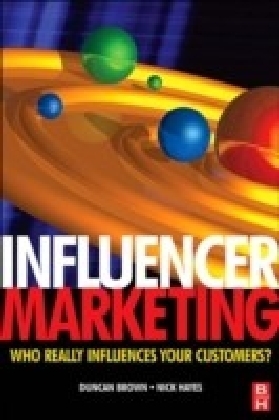 Influencers do not do the buying, are not obvious, cannot be bought, and start off neutral - which is why their potential to affect sales is so great Influencers are not all equal - they can be assessed, ranked and prioritised to be used effectively Influencers can be influenced - the question is how to get to them to generate market awareness, leads and address sales barriersInfluencer marketing is closely related to the relentless rise and success of word of mouth (WOM) and relationship marketing, and is now established as one of the armoury of new techniques professionals must use. 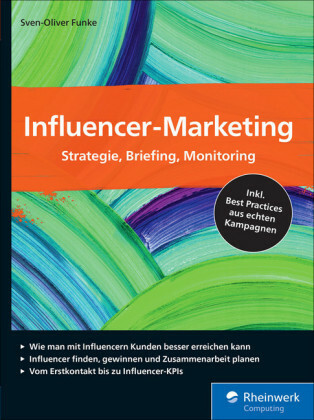 For all those involved in marketing and sales this book will be an essential analysis of how to identify who has influence, how they apply it, and how you can turn it to your advantage. 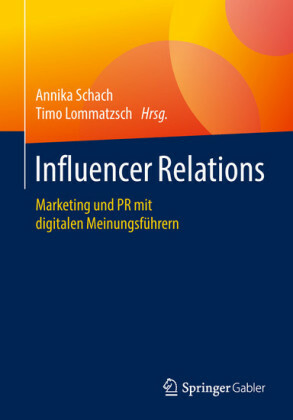 Influencer und Versicherungen. 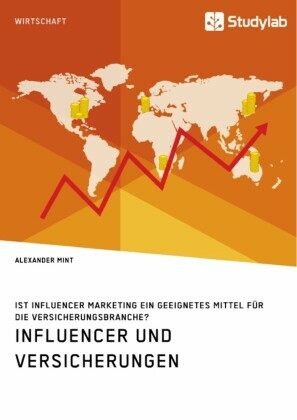 Ist Influencer Marketing ein geeignetes Mittel für die Versicherungsbranche?